Creonic – Your Solution Provider for IP Cores and SoCs for ASIC and FPGA Technologies. Creonic designs and delivers complex signal processing functions for communication systems. 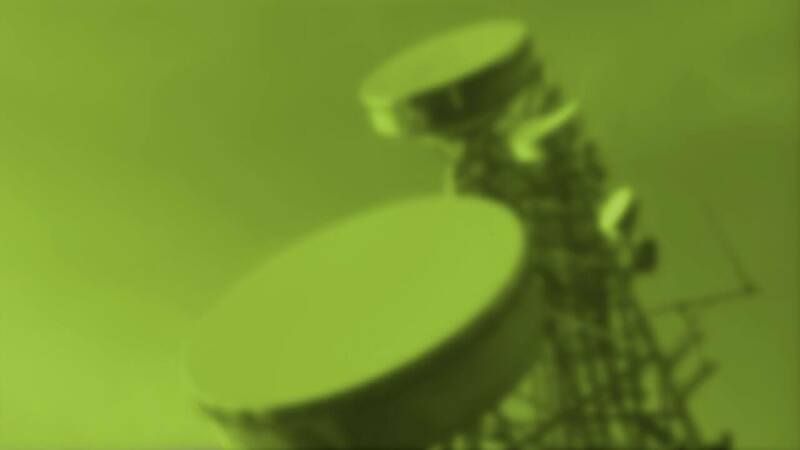 Creonic has and offers the largest portfolio of IP Cores on the satellite communication market and covers the most important standards DVB-S2X, DVB-S2, DVB-RCS2, CCSDS, DVB-CID, GMR, and more. We provide a wide range of IP cores that are ideally suited for base stations and microwave backhaul links in 4G and 5G networks. Here you will get the right solution for your nanosatellite, based on our DVB-S2/-S2X modulator and demodulator IP cores.